It seems that Amy Turner photograher and Koinè Quartet is a very good matching lately! Koinè String Quartet is our string quartet and Amy Turner is a young English photographer who lives in Umbria – Center Italy. 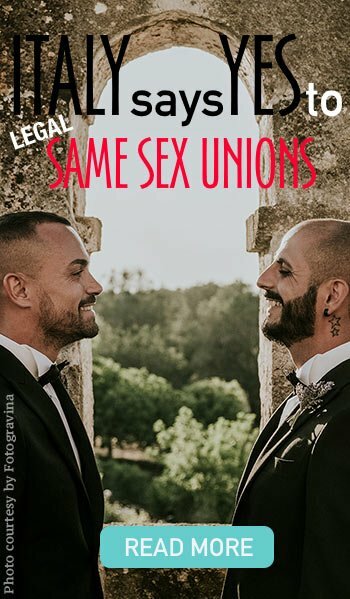 What have they in common? 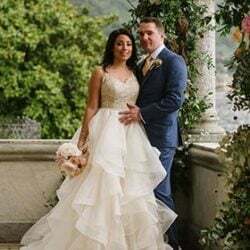 They both have a large experience for wedding on Lake Como and they have been both chosen by our couple for the planning of their wedding, and they really liked working together! 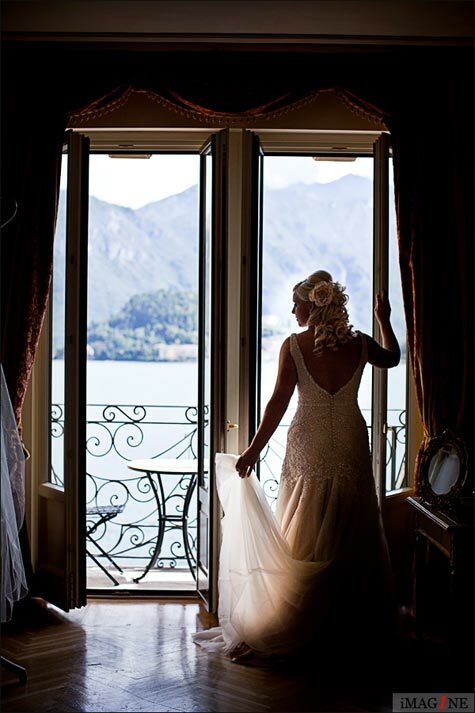 With this first post we would love to show you some images taken from weddings planned on Lake Como where both Koinè Quartet and Amy Turner were present. 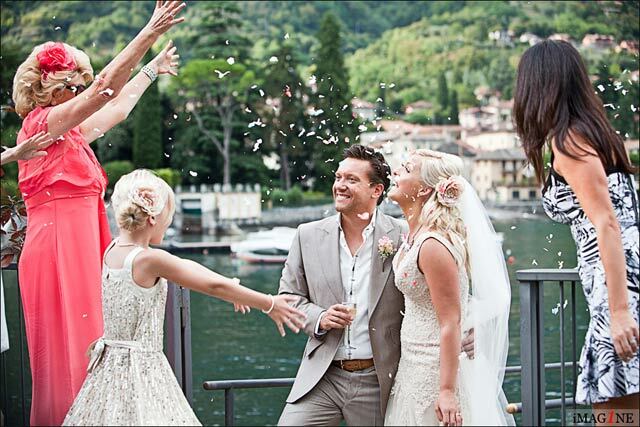 The first wedding we tell you about is Sarah-Louise and Karl’s in Villa del Balbianello in Lenno. 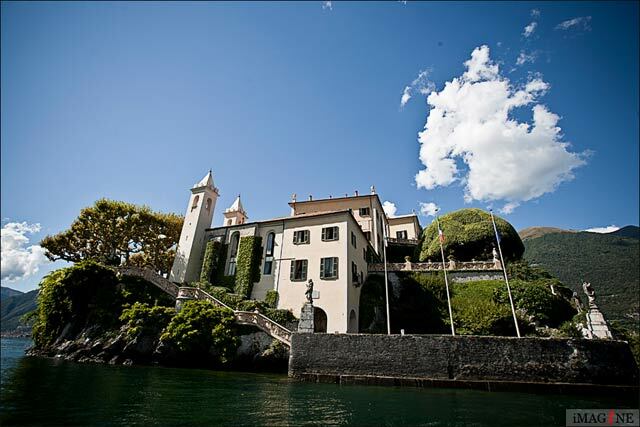 After getting ready to Grand Hotel Britannia Excelsior in Cadenabbia, Sarah-Louise and Karl reached Villa del Balbianello with a motorboat. 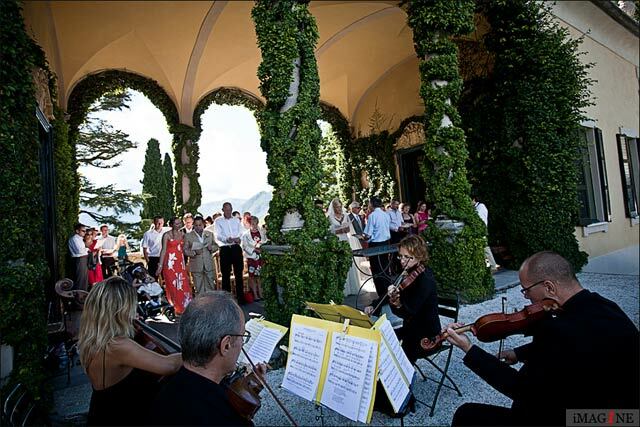 The blessing has been held under the famous Loggia of the villa with the classical music background of Koinè String Quartet. 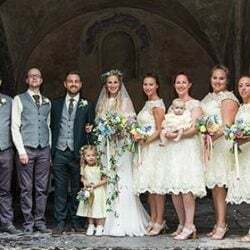 As Sarah-Louise wanted the quartet played a classical repertoire starting from Pachelbel’s Canon for the bride’s arrival and ended with Arrival of the Queen of Sheba by Georg Friedrich Handel. Look at Amy’s picture at the confetti’s throwing? Confetti – not just ordinary confetti however! Sarah-Louise’s mum had saved this from her own wedding 30-odd years ago. She’d decided back then that if she ever had a daughter, she would throw this confetti for her on her own wedding day! 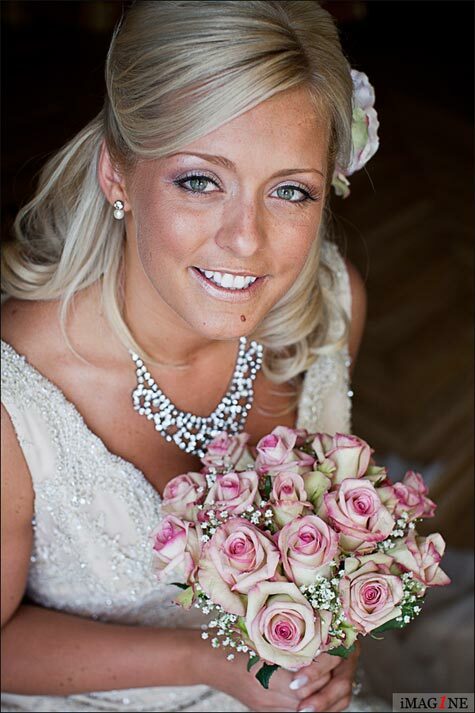 A special thank to Amy Turner’s photos for Sarah-Louise and Karl’s wedding to Villa del Balbianello. With the current Euro crisis, financing your wedding could be traumatic. Are you having sleepless nights over the costs of your wedding? 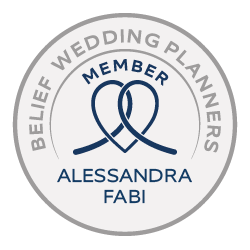 Is the economic crisis threatening to curtail your wedding plans? A String Quartet could make all the difference. 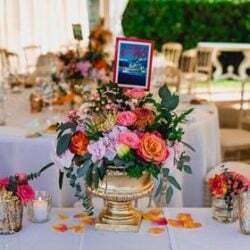 Costs can escalate, with the venue and meal often being the major part. If you spend less, will it detract from your special day? Not necessarily. One way of adding something extra special to your wedding day, is to hire a String Quartet. The venue and meal can cost thousands of pounds, whereas a string quartet will only set you back a few hundred. Going for a less exotic venue can easily save you a couple of thousand, but add some real class with a string quartet. Most String Quartets have a wide range of music, covering everything from Bach to the Beatles. For the ceremony you could have classical music, and either staying with that or moving onto jazz and music from the shows afterwards. Even if you are lucky and money is not tight, you will enhance your day with a String Quartet. If you need to save on your budget, don?t despair, some of the nicest weddings we?ve played for have been in village halls. Live music can imeasureably enhance your day.